What is advocacy, and how can it help our patients? 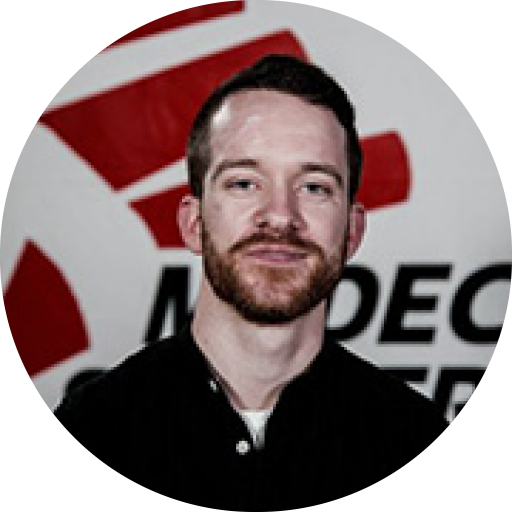 James, a doctor from the UK, explains how a Médecins Sans Frontières / Doctors Without Borders (MSF) advocacy team working in Sierra Leone is making a difference in the aftermath of Ebola. Advocacy sits at the core of many of MSF’s activities worldwide. In fact, advocacy, and the need to speak out on issues and challenges that impact on health, has always featured in our work. While our medical work might make an immediate difference to patients’ lives, advocacy often involves working with governments, international organisations, local groups, and affected communities to have a long-term impact. For example, there is often a need to negotiate safe access for our teams so that they can work in areas affected by conflict or insecurity. Advocacy staff might also push for the roll-out of new or better treatments that could help save lives and reduce suffering, or resist the implementation of policies that make it harder for people to access healthcare. So, what does it mean to be part of the advocacy team with MSF? In Sierra Leone, my responsibilities include the development of an advocacy strategy that will shape the way we organise our medical activities and presence in the country over the coming years. This requires getting to know all of the organisations working in the health sector here (and there are many! ), as well as the various policies and political priorities that affect the health system. With this, we hope to identify ways that we can maximise the benefit for patients in the longer term. MSF has a long history in Sierra Leone, initially responding to an outbreak of cholera, and later with a comprehensive medical response during the ten-year civil war. Following the conflict, attention turned to very high rates of maternal and child mortality, which remain some of the highest in the world. Alongside neighbouring Guinea and Liberia, Sierra Leone was heavily affected by the 2014-16 West Africa Ebola epidemic – the largest outbreak of the disease in history. 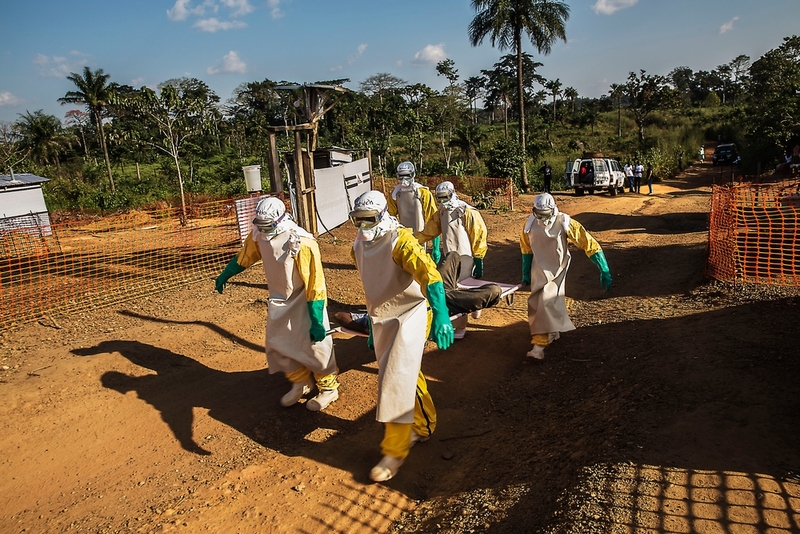 The outbreak had a dramatic impact on the healthcare in the country: many health workers lost their lives, fear kept people from seeking care, while the emergency response to the outbreak effectively superseded routine health activities. As is often the case in such situations, once the outbreak had ended, the extra support that had been in place – such as international financial support and partnerships – appeared to dwindle. When, in fact, this was the very moment that the difficult task of strengthening the health system became most important. The capacity of the health system had been negatively impacted by the Ebola outbreak, and yet the need to deliver routine medical services, such as vaccination, check-ups for pregnant women, emergency and other forms of hospital care, was as pressing as ever. MSF has remained in Sierra Leone throughout this time, not just to provide extra capacity to respond to future emergencies (we launched a rapid water and sanitation response following a fatal landslide near the capital, Freetown, in August 2017), but also so that our teams can help to address other issues. Particularly the high numbers of mothers who become ill, disabled, or die during pregnancy or childbirth, and the number of children who become ill or die during the early years of life. We now support a number of government healthcare facilities with the supervision of staff, development of infrastructure, supply of essential medicines and other critical commodities, as well as the referral of unwell patients for advanced care. Additional plans are well underway for our team to open a hospital that will eventually provide additional child, maternal, and other essential health services. We are working to ensure that the hospital will eventually function as a “centre of excellence”, allowing healthcare workers to receive training and mentorship in line with the government’s wider Human Resources for Health strategy. The challenges ahead are many. 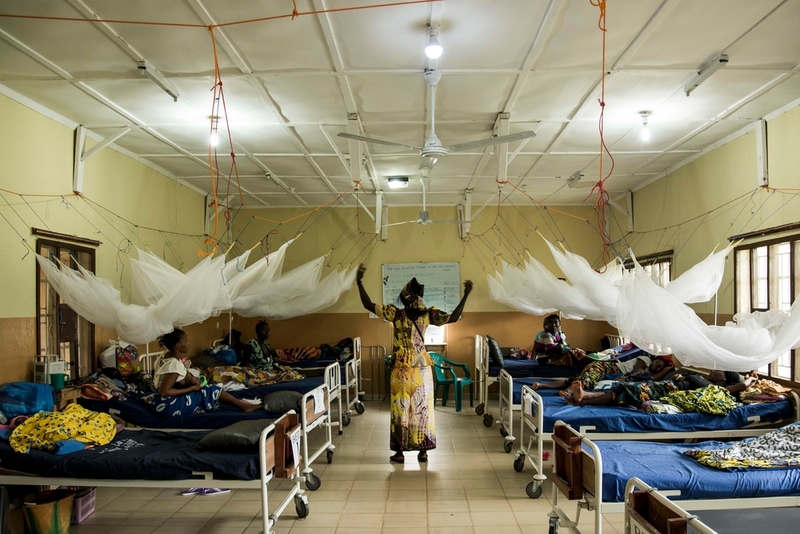 However, as long as the perspectives of the people that MSF treats remain at the centre of our work, we can be hopeful that – with time – the health system in Sierra Leone will be best placed to effectively meet the needs of patients, throughout the country.